Welcome to McGraw Square! 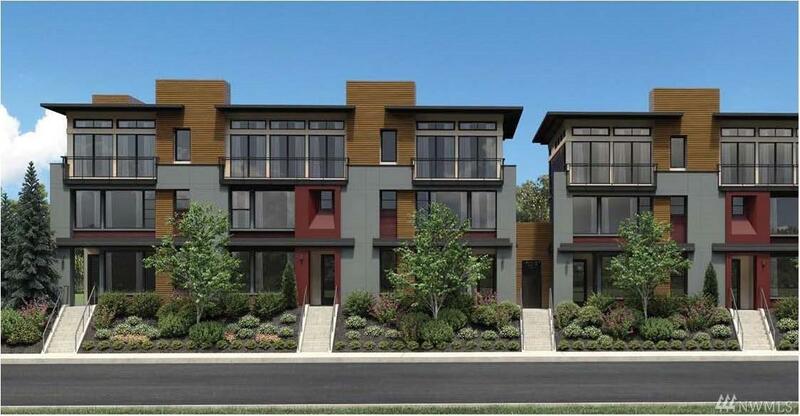 57 Luxury Townhomes on Queen Anne, close to urban amenities and all that Seattle has to offer. The Prospect Elite on Homesite 54 has a great contemporary feel! This home features 3 Br, 3.5 Bathrooms and a rare two car garage. Enjoy the Third floor main living level with lots of light and open floor plan leading onto a covered deck. This design also included a generous secondary bedroom with a separate bath and additional laundry on the 2nd floor.